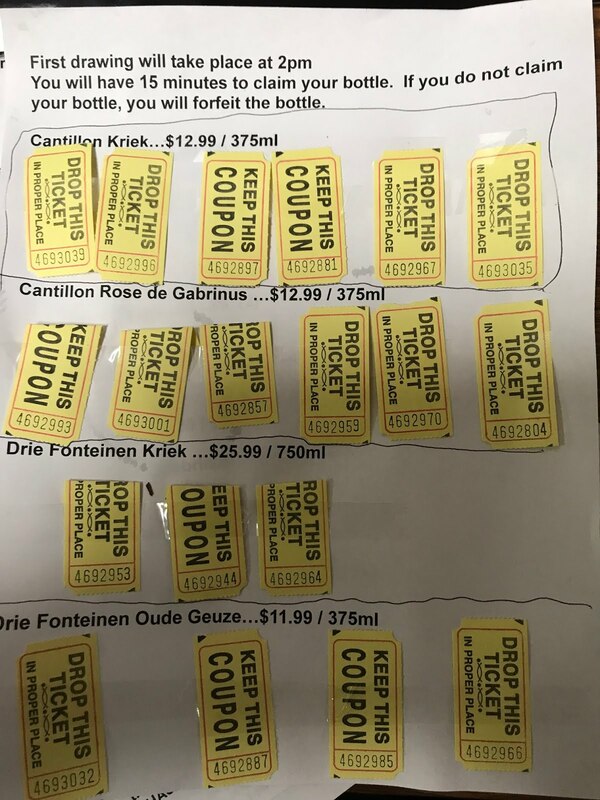 Your ticket was drawn - check your numbers -- you have until 2:15 to claim your bottle if you want to PURCHASE IT!! Head into the store to the tasting table. Thank you. Take the metro link, there is a stop in our parking lot. When you arrive - you will get a ticket for limited beer release lottery. 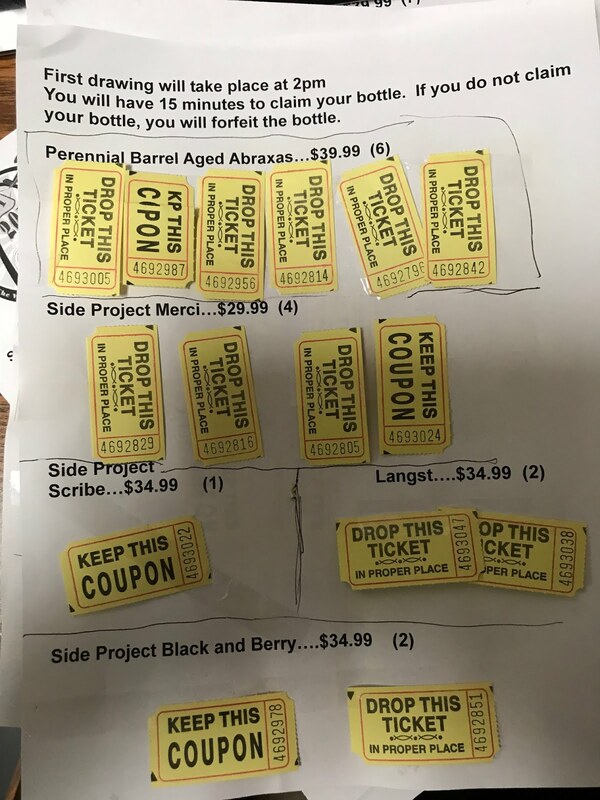 If your name is drawn you will get a chance to purchase one of these bottles -- Drawing will take place at 2pm. Event ends at 3pm sharp. Beer will be pulled at that time. Beers will run out as some are very limited, but there will be plenty to taste and some not on the list. Some beers will be opened at different times (some will be listed at the table and the times and sometimes as a surprise). If you are at the event, watch our twitter account @TWCPBeer with the hashtag #TWCPbeerfest, we will announce some surprise bottle openings. Be kind and polite, step away from tables after you have your sample to let others get their beer. Thank you so much for all of your support over the years! We have Straubs Food Truck coming too with some BBQ and sliders. 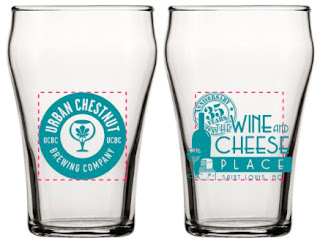 Purchase your glass the day of the event at the store. 1pm-3pm - $7 to purchase a bottomless glass for the event. You keep the glass. Will not be able to enter until 1pm sharp. Please be careful and take the metrolink. We have a station right in our parking lot! 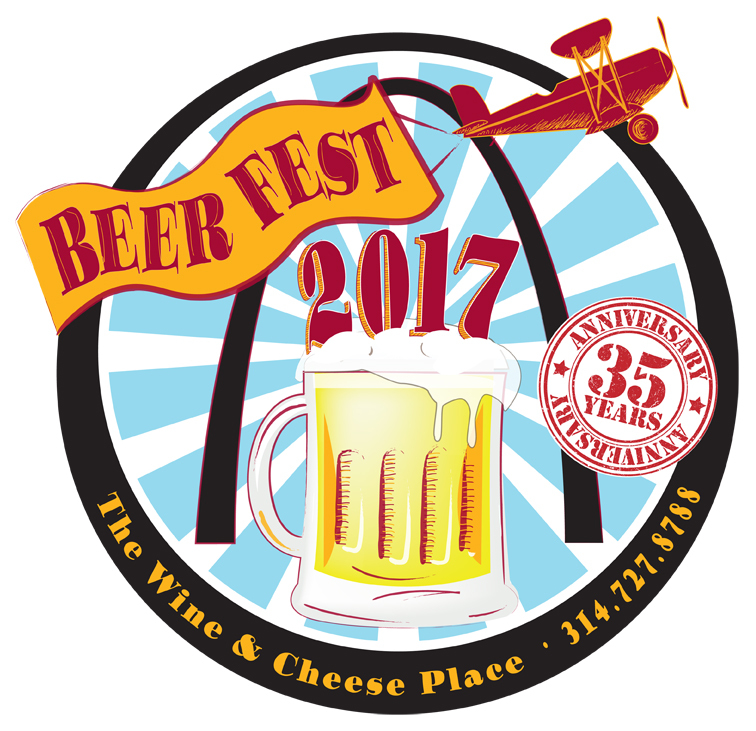 Planning on attending and pouring. Some beers will be for tasting only and not for sale. *** we will be tasting a lot of rare beers that will not be for sale, just for tasting enjoyment that day. Many of these beers we will only have a few bottles and will not last through the whole event, but we will stagger them out at different times so that there will be plenty of great beer available. Side Project Brewing Double Barrel Derivation *** Derivation is our series of Barrel-Aged Imperial Stouts in which we brew several recipes, age them in a variety of barrels and blend them before bottling to add depth and structure to this massive style of beer. Double Barrel Derivation was aged for 2 years in Willett 12 year barrel before being racked to Port Barrels for 3 months for finishing. Side Project Brewing Derivation #7 *** Derivation is our series of Barrel-Aged Imperial Stouts in which we brew several recipes, age them in a variety of barrels and blend them before bottling to add depth and structure to this massive style of beer. Side Project Brewing Tete du Cuvee Vintage 2015 *** Tête de Cuvée is a blend of some of our finest and oldest wine barrel fermented and aged Saisons. Side Project Brewing Anabasis *** Anabasis is a Barleywine that was brewed with American malts and hops, but fermented with a strong English Ale strain. Side Project Brewing Open Spaces *** Open Spaces is a Missouri representation of one of our favorite styles of beer, the Flanders Red Ale. Fermented-in and aged-in Missouri Chambourcin barrels, Open Spaces rested for 46 months before exemplifying the characteristics of red fruits, subtle oxidation, and round oakiness of the beautiful ales of the Flanders region of Belgium. Side Project Brewing Pulling Nails #7 *** Pulling Nails is an ongoing experiment in the art of blending to create sour and wild ales of extraordinary depth, complexity and balance. 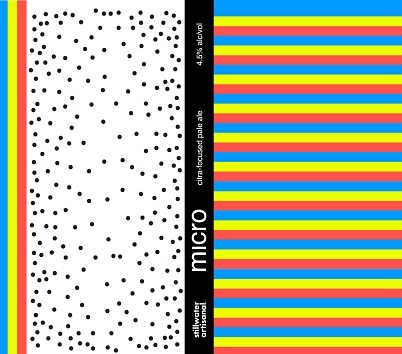 Side Project Brewing Fencerow #3 *** Fencerow is our Blond Missouri Wild Ale that was fermented in and aged in Chardonnay barrels with Missouri yeast and bacteria before being aged on wild Black Raspberries from our hometown of Puxico Missouri for 12 months before being naturally conditioned in the bottle. Side Project Brewing Amis Pour Toujours *** Amis Pour Toujours translates to "Friends Forever" and is a collaboration brewed with one of our closest and dearest friends, Brad Clark of Jackie O's Pub and Brewery in Athens, Ohio. Our shared love of vibrant fruit mixed with our cultures was the inspiration for this wild ale. Fermented in oak with a blend of cultures from Missouri and Ohio, this Missouri/Ohio Wild ale was then aged on Apricots and Mangoes before being blended and naturally conditioned in this bottle. Side Project Brewing Biere du Pays #6 *** Bière du Pays is inspired by the classic Saisons from the country. An airy and fluffy malt bill is fermented with wild Missouri yeast and bacteria and our house Saison blend. This refreshing and delicate farmhouse ale was aged in wine barrels for several months before it was naturally conditioned in this bottle. Side Project Brewing Merci *** Here is the blend for #3 14% - Saison du Fermier that was fermented in French Oak with our Saison/local microflora mixed culture and then racked to and aged in a light toast American Oak Foedre for 6 months. Boulevard Brewing Collaboration #7 Oak Aged Lager will be brewed with Arizona Wilderness Brewing Company and Creature Comforts Brewing Company. While final recipe formulation is ongoing, our intent is to brew a 6% ABV lager featuring a malt bill composed of pale malt, Sonoran White Wheat, Missouri wheat, honey malt and corn grits. The wort will be hopped with Nelson Sauvin, Lemondrop and Hallertau Blanc hops while additions of Riesling juice and peach puree will accent the sweet fruitiness suggested by the chosen hops. Aged briefly on virgin oak during fermentation, the collaboration beer will receive peach puree and lemon zest just before packaging. Finishing the beer with champagne yeast in bottle conditioning will produce a slightly effervescent golden lager that showcases regional ingredients from each brewery’s home state. Boulevard Brewing Foeder Project *** The base beer for Foeder Project #2 is best categorized as a Flanders-style Red. Following primary fermentation with our house Belgian yeast strain, the beer was transferred into the foeder where lactobacillus brevis and brettanomyces had already taken up residence. No additional microbes or yeast strains were pitched to begin secondary fermentation. Perennial Artisan Ales Funky Wit Raspberry *** Belgian-style ale brewed with spices and aged in oak barrels with raspberries. Perennial Artisan Citra Paradisi Citra Paradisi was brewed to celebrate the 35th anniversary of The Wine and Cheese Place, a cornerstone of the Saint Louis beer scene and one of our biggest supporters from the beginning. It combines citrusy American hops, grapefruit oil, and a blend of a favorite farmhouse ale and Brettanomyces Claussenil to create a balanced yet bright expression of grapefruit. Perennial Artisan Corail de Sang Corail de Saing is a Belgian style Saison with torrified wheat aged in red wine puncheons with Brettanomyces for seven months. Bottle conditioned, oak aged and brewed in collaboration with Paul Hayden and The Wine and Cheese Place to celebrate their 35th Anniversary. Point Labaddie Goodle Day IPA *** Our tribute to John Hartford....Brewed using Centennial bittering hops, and Cascade and Mandarina Bavaria aroma and dry hop additions. This balanced, unfiltered IPA has earthy, floral citrus bitterness with floral, tangerine and grapefruit notes in the aroma. Point Labaddie Batch 1 Saison *** Unfiltered Belgian Style Saison brewed with Hallertauer Mittlefrueh hops. Brewed using only malt, hops, yeast and water, this beer has earthy, peppery and spicy notes. Ballast Point Curry Export Stout Indra Kunindra A burst of Madras Curry, Cumin, Cayenne, Coconut, and Kaffir Lime Leaf. Our India-style Export Stout is a unique collaboration with award-winning homebrewer Alex Tweet. Released in limited quantities, this explosion of South Asian flavors is reason enough to kneel down and thank the heavens. Six Mile Bridge Cranberry Wheat *** We took more cranberries than are on your Thanksgiving table and enhanced this Belgian Wit with holiday flair. Strong cranberry aroma and a subtle, tart finish make this the perfect beer to compliment your festivities! Beer list subject to change due to out of stocks or new items arriving. We will keep it as up to date as we can! 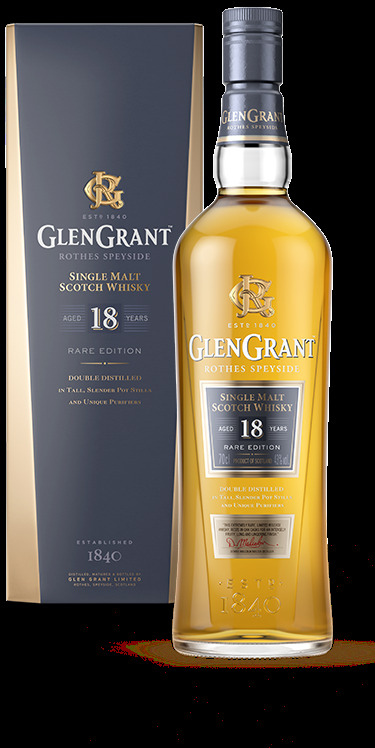 Glen Grant 18 Year Old Wins Big again! 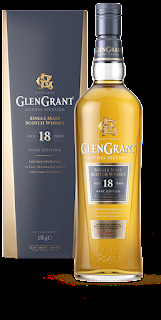 This unrivalled single malt matures for at least 18 years in the highest quality, handpicked oak casks, which creates a radiant golden colour and seductive floral and oaky aroma. We had a previous incarnation back in 2014 and have not seen it since. Inspired by Sir Ernest Shackleton and his story, Richard Paterson has spent many years perfecting a new whisky. 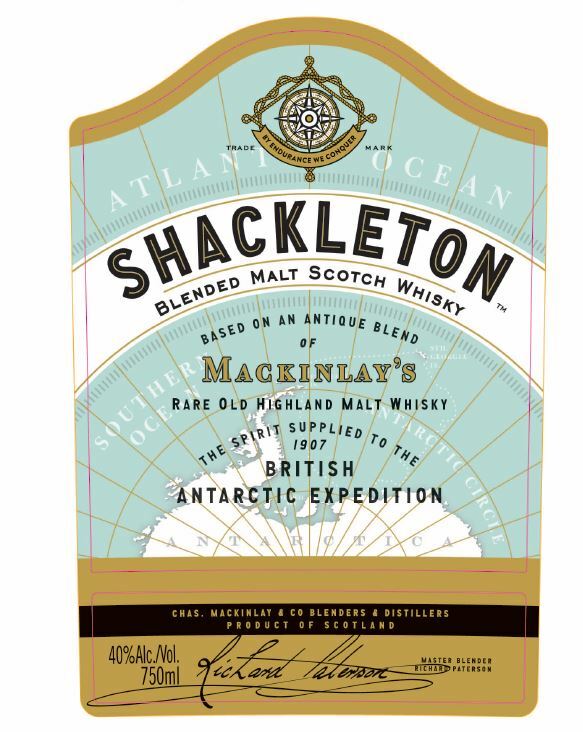 ANTIQUE WHISKY SUPPLIED TO THE 1907 BRITISH ANTARCTIC EXPEDITION: OUR STORY BEGINS WITH SIR ERNEST SHACKLETON. Iconic polar explorer, and one of the greatest leaders the world has ever seen. A man whose expeditions are legendary. Driven by the desire to conquer uncharted lands, Sir Ernest embarked on an epic journey to reach the undiscovered South Pole, leading his team on the 1907 British Antarctic Expedition. The extreme conditions saw the Pole slip from their grasp, but they returned as heroes, making headlines around the world after breaking all records to reach 88* South. 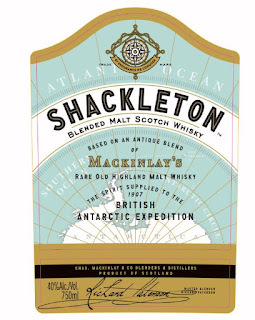 To bolster team spirit, Sir Ernest had personally ordered 25 cases of ‘Mackinlay’s Rare Old Highland Malt Whisky’ for the Antarctic expedition. 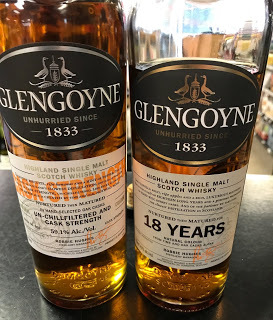 In 2007 eleven bottles of this Scotch which has been hidden underneath the floorboards of the base camp hut for a century, were painstakingly recovered. World renowned Master Blender, Richard Paterson, brought bottles back to Scotland to uncover the secrets within this lost whisky. New previously only available in Illinois - first time here! Rich, round texture in the classic Old Tom style, extremely sippable and mixable. We love Scofflaw Old Tom Gin on the rocks, in a Tom Collins, or a Martinez, and it plays great with hot peppers, cucumber, fresh berries and with floral flavors. It plays very well in a range of cocktails, both classic and new. Non-gin drinkers are often surprised by how much they enjoy cocktails made with Scofflaw, too. Find some cocktail ideas in our cocktail respository. 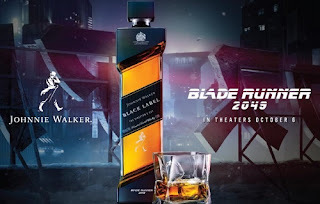 Thirty-five years from appearing in cult sci-fi classic Blade Runner, Johnnie Walker Black Label returns to the big screen in Denis Villeneuve’s highly anticipated sequel Blade Runner 2049. To celebrate, Johnnie Walker is releasing Johnnie Walker Black Label The Director’s Cut, a unique new limited-edition Scotch Whisky created by Master Blender Jim Beveridge in collaboration with visionary filmmaker Denis Villeneuve. In creating the futuristic expression, Jim joined Denis and spent time exploring the characteristic building blocks of flavor behind classic Johnnie Walker blends. Then with an eye on what a whisky could potentially taste like in the Blade Runner 2049 universe, Jim developed a series of different prototypes, each an experiment in flavor based on the iconic Johnnie Walker Black Label. This giant of a wine has aromas of charred oak, wood smoke and black pepper, with a palate of dense, deep and smoky tones that feel thick, tannic and chewy. It's a tour de force of spicy oak, fruit concentration and mouthcoating texture that's impressive to drink now but will be best after 2024. 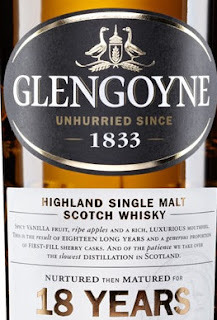 Many of you tasted these back in September With Ben Potter of Glengoyne, they have finally arrived! Digestive biscuits, ripe bananas and a hint of pepper. This is the taste of Scotland’s slowest distillation, matured in sherry casks crafted from European and American oak. It's then bottled as tradition insists: at cask strength, un-chillfiltered. 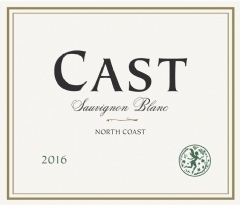 We discovered Cast Wines over 6 months ago, and loved them. We decided to bring them into Missouri for the first time. It took that long to get them registered and ready to go! They are finally here and now you can enjoy our latest find! Our Sauvignon Blanc will be your go to wine for everything from a picnic in the park to served in crystal at your next dinner party. This crowd pleaser is great with spicy and high-acid foods. This is the driest SB we have made and is reminiscent of a New Zealand-style wine. Floral and pear notes hover on the nose. Orange zest, grapefruit and lime oil dance on the tongue. Drink from this summer until May 2018. 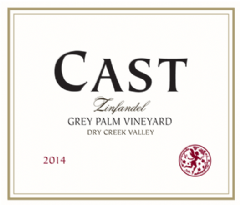 Our Grey Palm Vineyard Zinfandel is an easy drinking, bright, reach-for-it-now wine. It's the perfect weeknight dinner wine--just get the burgers or steak on the grill and you are ready to go. Continuing our amazing string of whiskey tastings with some of the heavy weights of the industry for our 35th Anniversary year! Taste the whiskey and get autographs! 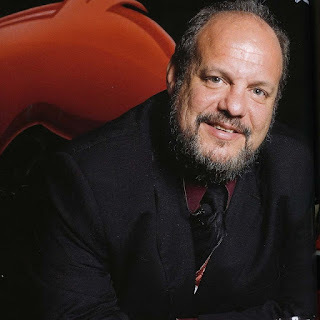 Meet Dave Pickerell partner at J. Rieger and Co., and former Master Distiller at Maker's Mark and current master distiller at Whistlepig and a big proponent of craft distilleries. Our bottling of Kansas City Whiskey pays tribute to the original brand by utilizing a blend of Corn, Malt, and Straight Rye Whiskies, as well as a small amount of 15 year old Oloroso Sherry from the Williams & Humbert Bodedga in Jerez, Spain. The use of Sherry in American Whiskey was commonplace in the 1800s, but was lost after prohibition.. Bottled at 90 proof and comprised of Whiskeys aged at least 7 years, our Kansas City Whiskey is a balanced, smooth, and slightly sweet and powerful Whiskey that is beautiful when served neat or on the rocks, but also works well in classic cocktails such as the Horsefeather and Old Fashioned." Dave, a luminary in the world of whiskey, is one of the nation’s preeminent master distillers. Before joining WhistlePig, he spent 14 years as the Master Distiller for Maker’s Mark in Loretto, Kentucky. He joined the WhistlePig team with a simple (yet astoundingly complex) objective: create the finest rye whiskey. Midwestern Dry Gin is inspired by the traditional London Dry Gins that famously emphasize the spicy and aromatic character of mature Juniper berries. By selecting only the finest botanicals from around the world, the result is bold, full-flavored Gin with layers of aroma and a complexity of flavor that makes it perfect for sipping on the rocks or ideal for classic cocktails. Our Midwestern Premium Vodka is 100% wheat based and conveys a clean and smooth flavor, as well as a full body and rich texture. Given a final distillation in our 750-gallon copper pot still, we are able to round out the spirit while giving it a full-body mouth feel. 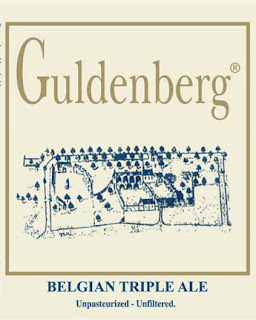 Full of the same oat malt haziness and incredibly large additions of late and post fermentation hops. 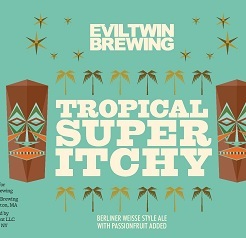 Full flavors and aromas of citrus, passion fruit and grapefruit with hints of spicy pine. Mellow is more than just a beer, it is Northern Michigan brewed a bottle. It embraces the lifestyle of slowing down and focusing on the beauty of this magical place. Brewed with Michigan cherries and hibiscus, this higher gravity ale has the sweet iconic flavors of the North. Mellow is fruit and sweet with a hint of tartness. Each sip of this big and balanced beer with transport you to the wonders of Northern Michigan. Turbo Bam is a Bam variant brewed in collaboration with our friends at The Masonry from Seattle, Washington. Conceptualized to be the perfect beer to pair with a delicious slice of pizza, Turbo Bam delivers. A hefty portion of rye malt gives Turbo Bam an underlying spice that allows the coriander and Szechuan peppercorns to build upon. The normal Bam Biere hopping regime of cascade and crystal hops are accentuated with the inclusion of amarillo hops and lemon peel, to put Turbo Bam into high gear with blasts of lemon, pineapple and mango. Saison M is the 5th member of Ron Jeffries non-alphabetic Letter Series. Saison M was brewed with all ingredients sourced from our great state of Michigan. The grains – Pilsner, Spelt and Munich 10, were all malted by our friends at Pilot Malt House and the Cascade and Chinook hops come from Churchkey Farms. Our process of open fermentation allows the natural occurring wild yeast of Dexter to also work its way into this beer, resulting in the Michigan trinity we are proud to call Saison M.
Saison M is a well-balanced confluence of Michigan agriculture with notes of lemon, pineapple, and resinous pine. Mild bitterness washes over the tongue before giving way to hints of oak and moderate acidity. Bone of Contention is a farmhouse style saison infused with gin inspired botanicals. During the 1970s and most of the 1980s, Frank Bobo oversaw the historic rise of our Old No. 7 Brand. Throughout his watch, he never made enough whiskey to keep up with demand; he was more concerned about making every drop according to the low, time-honored process our founder perfected. On a pilgrimage for immortal craft beer we tripped on these heavenly coffee beans - threw them in and created damn good aromas, a thick fudge like body, pitch black color and obviously only made in limited amounts. And the taste....furthermore Jesus!